CanDo! will host Charlotte Soup again this month, repeating an event based on a similar idea from Detroit. The concept is simple; citizens come together to share a meal and then generate ideas to help improve the community! Charlotte Soup in 2017 funded two new attractions in the community. A Charlotte Christmas was held at Camp Frances and featured lighted trails, horse-drawn wagon rides, reindeer, Santa Claus and a campfire. Art of Charlotte took place in downtown with live music, visual arts and local cuisine. Plans are underway to repeat both events. The CanDo! board of directors is interested in building on last year’s success by identifying new projects to fund. To take part, participants buy a $10 ticket. $5 covers the cost of the meal –soup, beverage and a cookie — and $5 goes into a collection to fund a community improvement project. Participants work in groups to generate ideas, and at the end of the night, everyone will vote on the projects that they would like to see funded. One project will be funded from the money raised by the event and a second project will be funded with a $300 grant from CanDo! 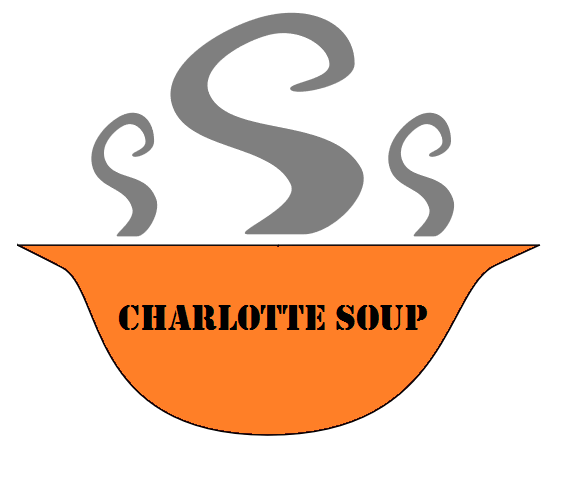 Charlotte Soup will take place from 5:30-7:30 pm on Wednesday, October 24th at the Eaton Area Senior Center, 804 S Cochran Ave, Charlotte, MI. All Charlotte community members are welcome. Tickets can be purchased in advance from the County Journal offices and the Eaton Area Senior Center. Tickets will also be available at the door. The soup is being provided by the Eaton Place, Sidestreet Deli, and the Eaton Area Senior Center. Questions about the event can be directed to CanDo! chairman Gregg Guetschow at charlottecando@gmail.com. HGB’s Sustrich and Fulton discuss health and wellness at Can Do! If you work or reside in Eaton County, you are likely familiar with Hayes Green Beach Memorial Hospital. Many have experienced the local hospital as patients, family members, visitors, or even as employees or volunteers. Barbara Fulton, HGB director of community development, and Patrick Sustrich, HGB chief integration officer, will look at health and wellness from a different perspective at the monthly Can Do! session at 7 a.m., Wednesday, September 26. Fulton and Sustrich will share a fast-paced presentation highlighting health care trends in Eaton County since the hospital’s beginning 85 years ago, and compare those to current trends in community health that have led to transformation in how care is delivered. They will answer questions regarding how hospitals impact local economic vitality and how types of health conditions in a community affect health care processes. The presentation will feature new information and data, and point to exciting possibilities for community collaboration and innovation. A decade ago, HGB considered its responsibility for innovation in prevention and wellness, which led to the design and development of AL!VE, the hospital’s experience-based destination health park. It has more recently turned its attention to the need for innovation in care for chronic health conditions. Key pilot studies are underway that will be shared with the audience at Can Do! Those interested in local economic vitality, innovation, or health and wellness will find something of value in the conversations at this month’s Can Do! meeting. All are welcome, and there is no cost to attend. Join us for this health and wellness discussion in the Spartan Room at the Charlotte Community Library at 226 S. Bostwick Street in Charlotte, Mich. Coffee and a light breakfast are provided, and the program ends by 8:30 a.m.
Each month, Charlotte Networking for Development and Opportunity (CanDo!) 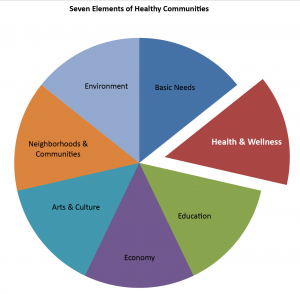 explores one of the 7 Elements of a Healthy Community. 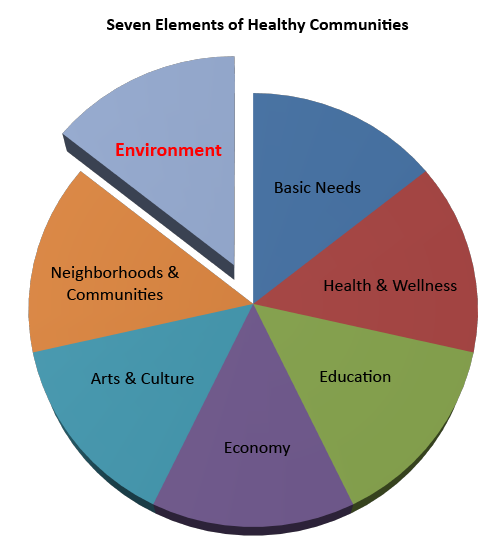 Recognizing that a healthy community requires a healthy environment, CanDo!’s August 22 gathering will focus on this element. The August program will be presented by J.P. Buckingham, Chief Operating Officer and Principal Geologist with Triterra, a professional environmental consulting firm in Lansing. J.P. was raised and continues to live on his family’s farm in Eaton Rapids. He has more than 19 years’ experience in the manufacturing industry and environmental consulting. J.P’s presentation will provide a history and overview of the State’s involvement in environmental issues. He will also provide information about emerging contaminant issues such as PFAS that have been the subject of recent reports in other Michigan communities. “We hope this program will spur residents to ask what they can do to preserve and enhance the local environment for future generations,” Guetschow said. The August 22 CanDo! session will be held at the Charlotte Community Library, 226 S. Bostwick Street, beginning at 7:00 a.m. The public is welcome to attend. Coffee and a light breakfast will be provided free of charge. Data show that, in today’s society, young talent choose place first. With a strong workforce, a community like Charlotte is able to attract businesses to the region and retain those already here. At this month’s CanDo! meeting, Josh Holliday, tri-county development and placemaking manager at the Lansing Economic Area Partnership (LEAP), will be talking about the value and importance of creating a greater sense of place in our communities. 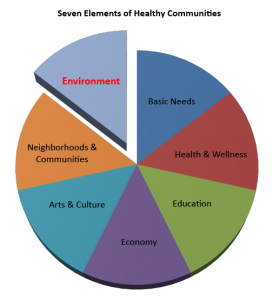 In his presentation, Holliday will walk through the various forms of place-based developments and why they are important to the local economy. Mixed use buildings, the arts, athletics, parks, trails, festivals and roads, as well as the roles individuals can play, all contribute to the vibrancy, authenticity and sophistication of a community. CanDo! will meet at 7:00 a.m. on June 27 in the Spartan Room of the Charlotte Community Library, 226 S. Bostwick Street. The public is invited to attend. Coffee and a light breakfast will be provided free of charge.